You have decided to sell your home. You look around and see clutter and disorganization. You can’t possibly imagine showing your home in its current condition. The good news is ORDER by Kate specializes in preparing homes for market so you don’t have to. From one bedroom condos to large luxury estates, we organize spaces large and small and simplify homes for showings and video/photo shoots. We also stage with furnishings already in the home so you don’t have to purchase additional items. We know what is takes to create open, spacious rooms and we are experts in the simplification process. 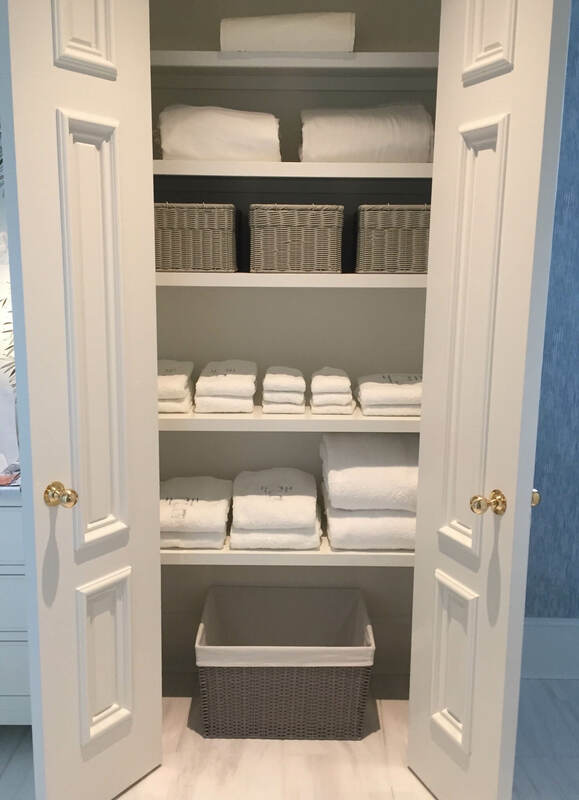 ORDER by Kate provides Professional Organizing services that help our clients gain a sense of ORDER. We work hand in hand with Realtors in and around the Atlanta area to prepare clients homes for market. ORDER by Kate currently partners with Ansley Atlanta Real Estate, Atlanta Fine Homes Sotheby’s International Realty, Berkshire Hathaway HomeServices, Coldwell Banker Real Estate, Harry Norman Realtors, Keller Williams Realty and RE/MAX.